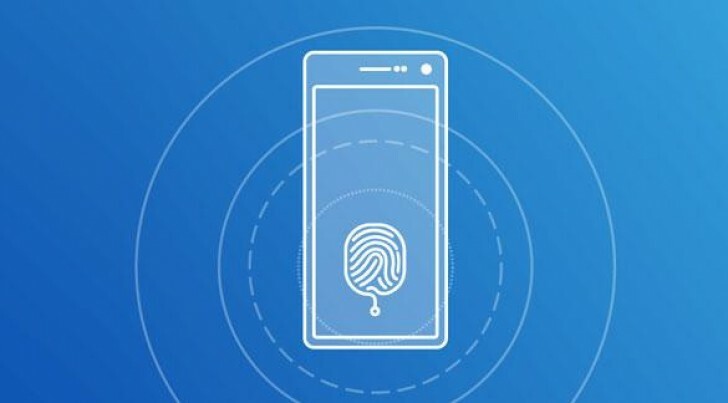 The rumor mill houses conflicting opinions on whether the Galaxy S10 will have an in-display fingerprint reader or not. @IceUniverse claims that yes, it will, but more interestingly so will the new Galaxy A and Note10 phones. It will be an ultrasonic reader rather than an optical one and it will be sourced from Qualcomm. Earlier rumors suggested that Samsung will develop a module in-house instead. Either way, an ultrasonic reader can work on non-OLED displays (a trick it will not get to show off on a Galaxy S, A or Note phone), but they are also more accurate as they capture 3D data instead of 2D. Samsung CEO DJ Koh is apparently against optical readers. Anyway, Ice’s scoop claims that Samsung will offer three Galaxy S10 models – with 5.8”, 6.1” and 6.4” screens, all Super AMOLED. Only the two bigger models will have an in-display fingerprint reader, which perhaps explains the confusion on the subject. Galaxy A phones usually get the features of the S flagship from a year ago, it will be curious to see them catch up. Also note that Ice said “Note10”, so not the one coming this August but the one for next year. Things get a little interesting here. There will be a time-of-flight module (i.e. a 3D scanner) on the rear camera. Current phones have structured light sensors on the front for use in 3D face scanning, but a ToF module could be used the same way. Except putting it on the back would suggest AR applications instead (or Google Translate is making stuff up). Please, a model without curved screen. Yes, it worth it. Its worthiness depends if you really know how to use a stylus or not. If you dont then its not for you. Its a niche market.